I hope the end of summer is treating you well. 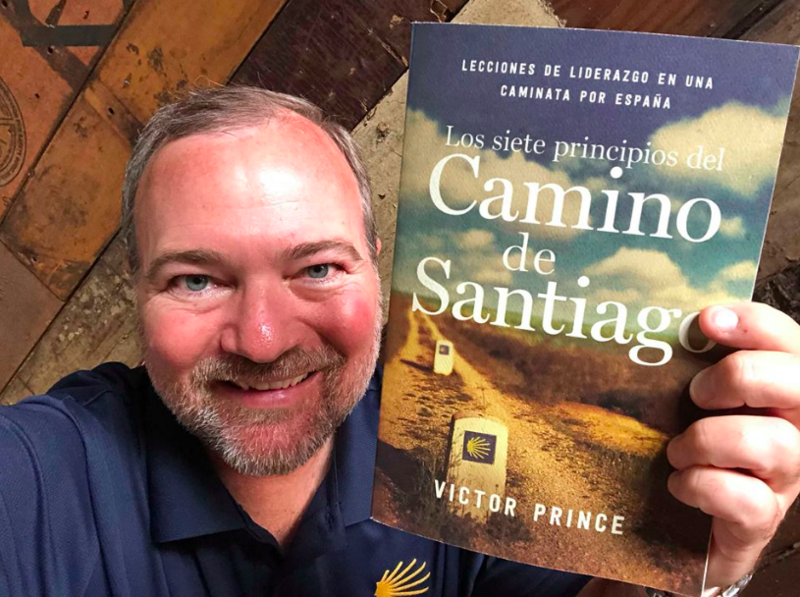 It's been a busy couple of months since my latest book, The Camino Way, hit the Amazon bestseller lists in 8 categories, ranging from Business Leadership to Travel Writing. Here's my news from the last month. 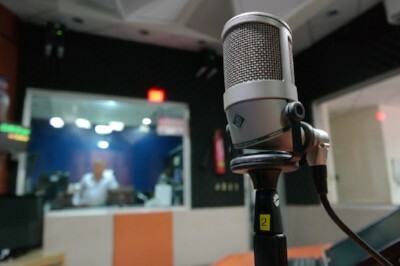 I did an interview with this weekly podcast that takes a bestselling book and summarizes it into a few “golden nuggets.” The New York Times said this podcast “is disrupting the way we take in books and is redefining how we get the very best insights from today’s greatest minds in business and the self-help industry.” Other authors who have been interviewed here include idols of mine like Seth Godin, Patrick Lencioni, and Daniel Pink. You can hear my interview here. The Spanish language version of the book is out! You can find it at Amazon here. 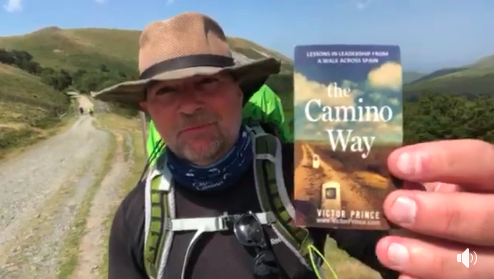 To celebrate the release of the Spanish-language version of The Camino Way last month, I walked the Camino again and filmed several videos of me sharing short stories from the book. You can see them on my YouTube channel. 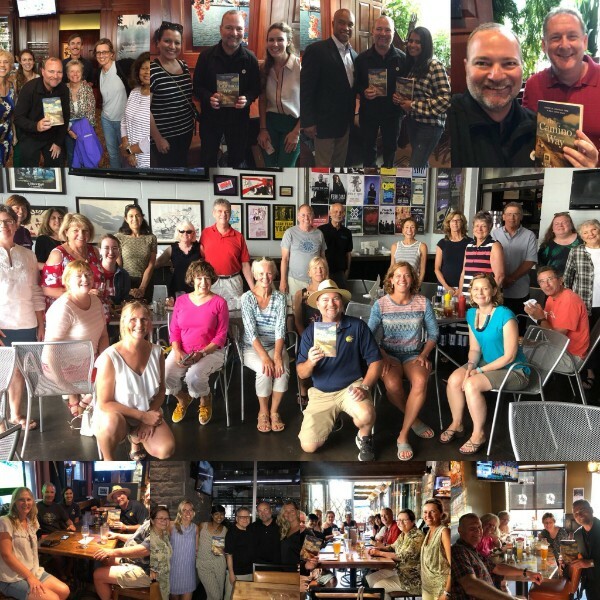 I have a speaking gig later this month in Kansas City, so I am hosting another meetup for The Camino Way in Kansas City and St. Louis while I am in the area. If you happen to know anyone in those cities who might like to attend, here is a link to the invite on Facebook.